Meet Allison Patel, a whisky-loving woman and former ballerina. 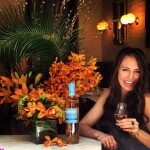 Allison is the owner/producer of her own whisky, Brenne, a French Single Malt made in Cognac, France. She reinvented herself into the booze business as a second career after hanging up her tutu and pointe shoes. 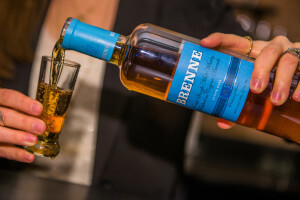 Brenne whisky, an incredible product. I am very glad she did – trust me when I tell you it’s a terrific world-class whisky. It’s very unique, smooth and approachable. 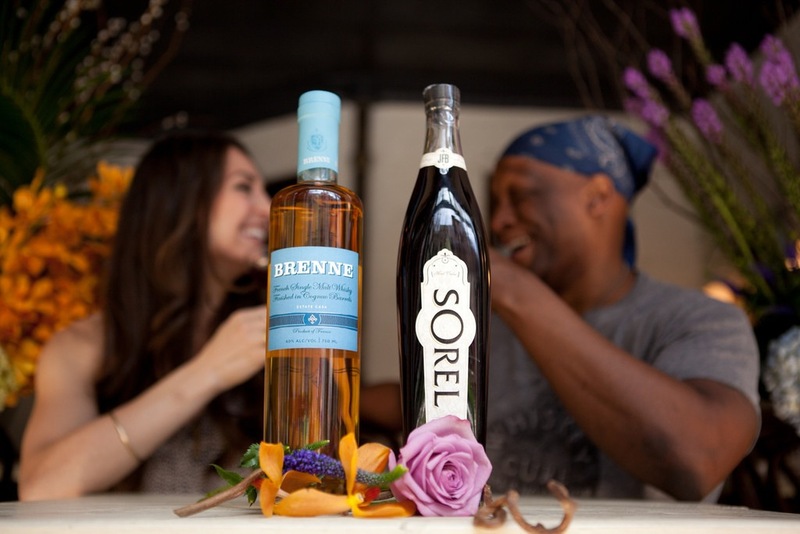 Brenne is made from estate-grown barley and is harvested, distilled, matured and bottled in Cognac, France. The expertise in distilling comes from a 3rd generation craft distiller. As Allison describes it, “It’s crafted from seed to spirit.” The taste is extraordinary and is a result of the malted barley and the barreling. Brenne Whisky starts in new Limousin oak barrels and is finished in Cognac casks, giving it a slight hint of fruit that sets it apart from other whiskies. Each bottle comes from a single barrel selected at its peak. Brenne was officially launched in October 2012 but only after many years of developing and maturing her product. So, add patience to Allison’s skill set. She and her husband have always shared a passion for food and drink from all over the world. Making an effort to visit local markets, wineries, and distilleries in their travels, they have developed an appreciation of great taste experiences, especially with their favorite category — whisky. This is not an easy road at all. Naturally, I only share publicly the highlights of this journey, but I tell people who are thinking about starting their own brand in the spirits world to not be fooled by the happy-go-lucky social media sharing; everything looks easier then it seems, even the stuff that looks impossible. But… the moment when you start to realize your dream is becoming a reality is unlike anything else. Its deep, exciting and can rock you to the core. I guess that dancing on your toes is good training for the booze business.